And now, for the passing on of the award. 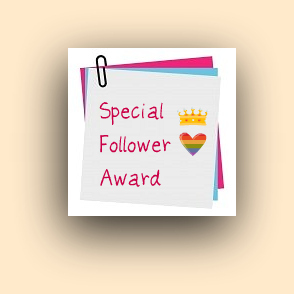 I am supposed to only pass it on the two bloggers who are consistent in their following. Even this is a difficult task but I have passed the award to the top three commenters (is that even a word?). Please take a minute and check out these ladies! I will be back later tonight or tomorrow morning with our decorating antics of the day/evening! awe....congrats on your very well deserved award! Congratulations on this award. And thank you for passing it on to me. That was so sweet of you. I do love to leave comments when I stop by. I know I don't get to everyones blogs like I'd like too but I do try. Thank you my dear friend. I can't wait to see your photo's. I can't wait to decorate here this coming week. It's time for the lights. Congratulations! And thank you, thank you, THANK YOU! You are so sweet! I'll be your commenter any time! 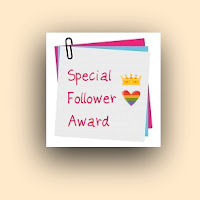 Congratulations on the Award and I am going to check out the other blogger's now.I already follow Julie but I will stop by and say congrats to her! Congrats on your award. I'm trying to "catch up" with blog friends today. I laughed so hard while reading your sock kniting adventures! You are a trooper to hang in there! How nice to have decorating help! Lucky you! Congratulations on yet another award. People just know a good person when they read one! Congrats on your award! Going to check out Carol's blog and I haven't visited Julie and Lisa for a while. Thanks for the reminders. btw, I relate to the kids coming home and bringing friends-that was a highlight for us, too, when our kids were in college. blessings on your day.